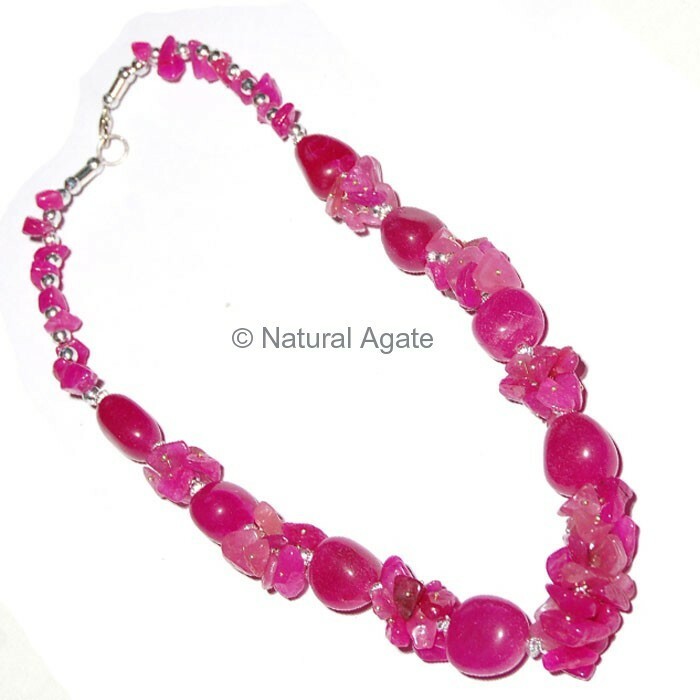 Pink Ruby Necklace can be worn for any occasion and at any time of the day. This funky necklace can be yours at a fair rate. You just have to visit Natural Agate.